Union County, NJ – Union County Clerk Joanne Rajoppi reminds Union County residents who are not registered to vote that they have until Tuesday, October 16 to register in time for the upcoming General Election and School Board Election on November 6. “Voters who would like to request a registration form can call my office or visit us during our regular business hours, and my staff will be happy to provide assistance with any question or concern,” said Ms. Rajoppi. 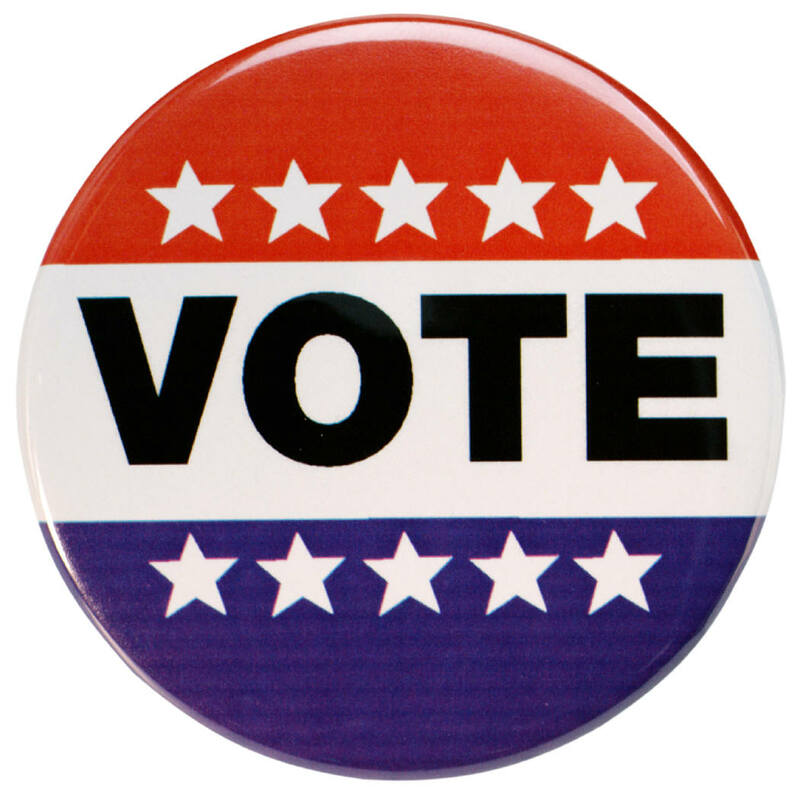 The Union County Board of Elections will be open on Tuesday, October 16 from 8:00 a.m. to 9:00 p.m. for any voter who would like to register to vote in person. The office is located at 271 North Broad Street in Elizabeth. Voters also can request a registration form through the County Clerk’s elections website, unioncountyvotes.com, or through the free Union County Votes mobile app. Voters can call the Union County Board of Elections at 908-527-4123 to request a registration form or to get assistance with any other question about voting. Each municipal clerk’s office also has voter registration forms available. To register, a voter must be a citizen of the United States and at least 18 years old by Election Day, not serving a sentence, probation, or parole because of a felony conviction, and a resident of New Jersey and Union County for at least 30 days.